To produce this Rosé grapes from selected vineyards have been chosen. Grapes were pressed immediately after crushing and were fermented with selected yeasts in temperature controlled stainless steel tanks until bottling. Grapes were pressed immediatley after crushing and were fermented with selected yeasts in temperature controlled stainless steel tanks until bottling. 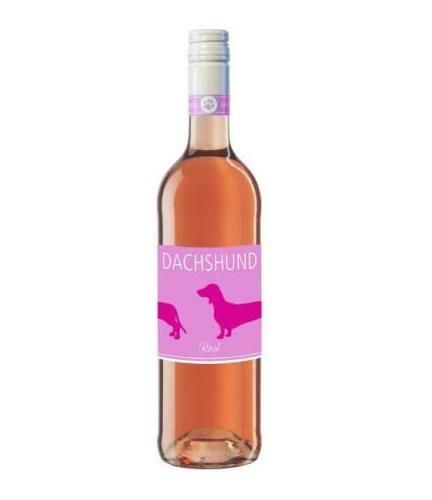 This crisp and fresh Pinot Noir Rosé is lively with cherry and strawberry aromas. It offers a great taste experience. It goes well with starters, white meat and pasta.